Are you the first one to admit when your marriage is over? Some people just don't see the divorce coming, and then there are those who plan the demise of their marriage for years. Being in a relationship when you know it's over is a hard realization to come to. Maybe you've known for a while now or maybe it's come as a total shock to you, but that feeling you get when you realize that, no matter how hard you fight for your relationship, it's probably never going to last is heartbreaking. I hate to sound like such a downer, but when you're considering divorce, there's probably not much positivity going through your head, is there? Some horoscopes really do try to find the silver lining in a situation like this. 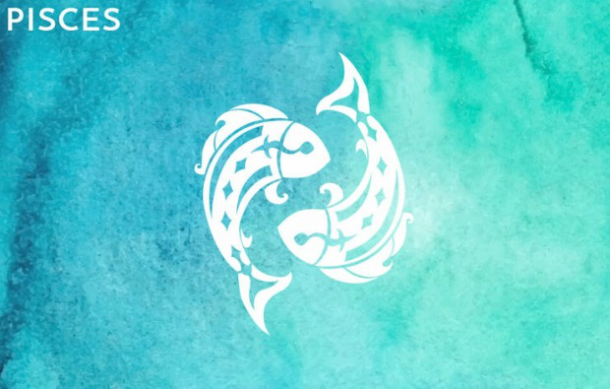 They're the ones who try to see divorce as a way to try again, while other zodiac signs see divorce as the end of everything important in their lives. In the same way, some zodiac signs are more likely than others to actually initiate the divorce. They tend to be the realists and cynics of astrology because they know that there's not much in this world that's immune to bad things. I know, I know – it sounds bleak when you put it that way. But at the same time, isn't it important to know when you've come to the end of the road and when it's time to end the relationship before things get worse? Staying in a marriage or any kind of relationship way past its expiration date is just torturing you. Because there's a good chance neither of you really feel anything positive for the relationship anymore, right? So, to stay in it without trying to repair it just means you're letting yourself be sad and unhappy instead of moving on. And yes, moving on can be really hard, especially when you have to finalize your divorce, move out, and try to live as a single person again, but moving on can actually be the healthiest thing you do for yourself. Look, like is way too short to let yourself be stuck in a relationship that does nothing but bum you out. It's just up to you whether you want to initiate the divorce or not. For zodiac signs are able to do that with no problem. Once they've made up their minds, it's over. Other zodiac signs, on the other hand, would much rather ignore the red flags and pretend like everything is fine until their partner is the one to mention the D word. Whether you're the initiator or your partner is, it's still important to know how to cope with separation and divorce. It's okay to have a jumble of emotions going through you all at once during this time. You might feel angry and frustrated, but you might also feel a little relieved and confused – and that's okay! It takes a while to heal and regroup after getting a divorce, so let yourself be sad and feel all these feelings, rather than stuff them down and try to act like the "strong" one. No one is stronger just because they don't express their feelings. You should also remember to take care of yourself, both physically and emotionally. One day, you might be feeling totally fine, but the next, it might take all of your strength to get out of bed and take a shower. Having a support system to help you cope is vital to your self-care, just like sleep, expressing your emotions, and sticking to your routine. Maybe you have a zodiac sign or two in mind who know you better than you know yourself – maybe they're family or best friends. Whoever they are, make sure you keep them around during this time; they'll make it easier for you to get back on your feet. 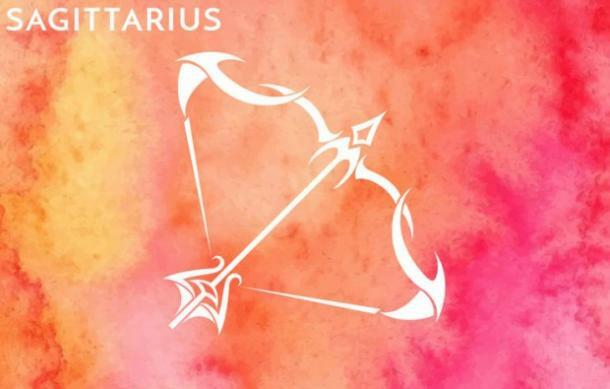 In the meantime, here are the zodiac signs who won't see the divorce coming until it's too late vs. the ones who initiate it, according to astrology. Pisces won't see the see the divorce coming because she prefers to live in her dream world where everything is perfect. She might even know that the relationship isn't as perfect as it should be, but she also doesn't want to put any negativity out into the world like that. Even if there are some rough patches between her and her soon-to-be ex, she much rather prefers to believe that anything can be fixed with some love and communication. Unfortunately, her partner might not be on the same page as her, and she might not realize it until it's too late. If you ask Cancer if she thinks her marriage could ever be in danger of ending, she'll shake off that notion right away. Cancer cares way too much about making love work to even think about divorce. While this is incredibly touching, it's also incredibly unrealistic. It's not that her relationship is doomed to fail, it's just that if there are any fights or arguments, she's moss likely going to shrug them off instead of make an effort because she doesn't think they'll ever amount to anything serious. She might even think this until it's too late, too. Libra isn't likely to see the divorce coming until it's too late because she absolutely hates confrontation. The relationship might be circling the drain at this point, but rather than sit down and talk about the hard stuff, she only wants to focus on the good stuff. Libra also has a tendency to brush her relationship red flags under the rug until it's too late. Even if it's just a misunderstanding, she might try to ignore it until it turns into a full-blown argument. In the same way, she sweeps serious things under the rug until divorce is the only option. 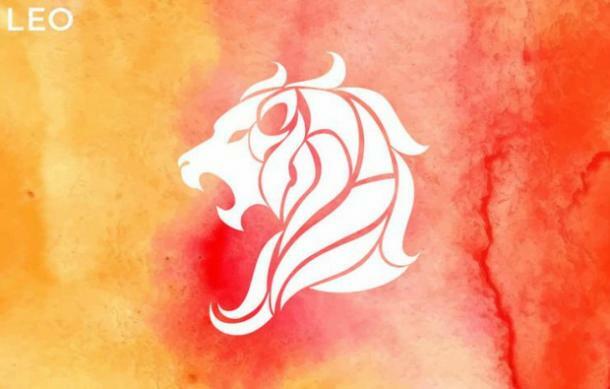 Leo is the kind of zodiac sign who might actually make you reconsider getting a divorce, if only because of how fiercely she'll fight for the relationship. She's what you would call loyal to a fault – even when it's better for her to move on, she'll still stand up for you. When divorce is the only option, she'll still go through it with her dignity and pride, even if she still cares about you. She'll fight for herself, of course, but even after the divorce, she's not one to badmouth you just because she can. 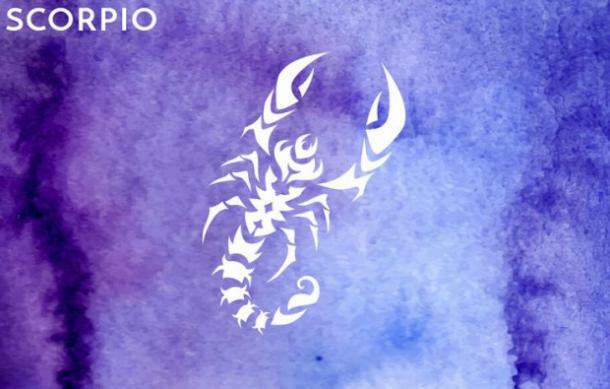 Scorpio loves deeply and passionately. She wants to be in a marriage that is full of love and acceptance. But if you're married to a Scorpio, there's probably also going to be a lot of passionate fighting. 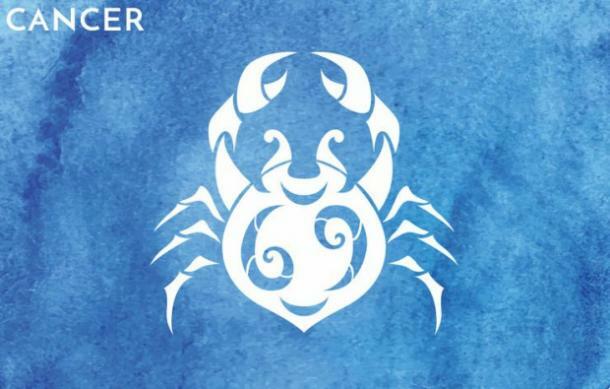 Even when the relationship is bad, Scorpio will fight for it. Scorpio doesn't want to initiate a divorce if she can help it because she doesn't want to lose the love she has. She would rather you be the bad guy and end the relationship because she doesn't want to be the one to say it's over – not unless she knows is absolutely has to be her. 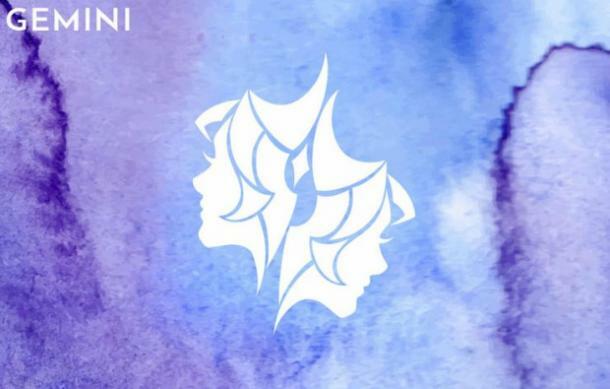 Gemini is a complicated zodiac sign. One moment, she might totally love you and want to work out even the smallest disagreements. The next, she might be threatening you with divorce papers by the end of the day. In all honesty, Gemini's indecisiveness makes her an impossible person to predict. Even if she knows that divorce is coming, that the relationship isn't going to last, it's impossible to say whether she'll initiate it or wait until you do; it all depends on her mindset that day. 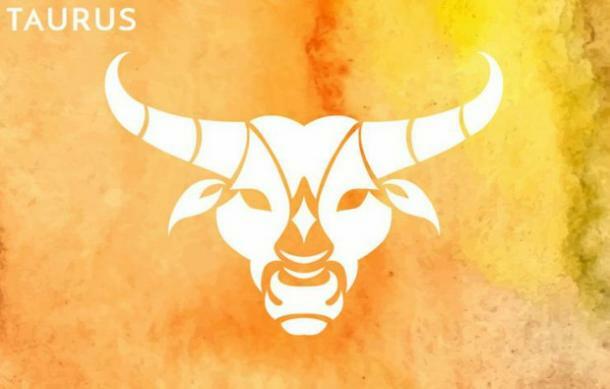 Taurus isn't one to give up on love easily. She's like Lady Gaga: There's a million reasons for her to leave, but she only needs one good one to stay with you. No matter what's going on in her relationship, she's going to try to make things work as best she can. That said, she's also very stubborn. When she realizes that her marriage probably isn't going to last much longer, she's able to make the right decision and file for divorce. And once she makes up her mind, her stubbornness makes it almost impossible for her to change it again. Getting Sagittarius to tie the knot with you is a feat unto itself. She's never really been one for long-term relationships, and she's actually scared of commitment – yes, even when she's married she wonders if she made the right decision. Because of this fear to settle down with one person for the rest of her life, she gets caught up in her head and says things she may or may not actually mean. She tends to be impulsive and may suggest divorce early on in the relationship, even when it hasn't come to that yet. Love is something you NEVER give up on – at least, that's what Capricorn believes. She sees love and marriage as investments that you learn how to handle, whether times or good or bad. 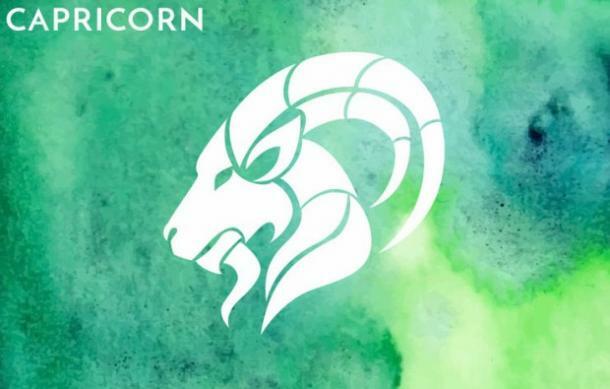 Capricorn is the zodiac sign most likely to fight tooth and nail for her relationship. That said, there's only so much fighting one person can do to save their relationship, right? If Capricorn feels like she's the only one trying to fight to keep her marriage alive, then it's over. She's knows when to call it quits, even if it hurts to admit it. Virgo is another zodiac sign that loves deeply. She wants to be in a mutually fulfilling relationship, which means that she wants someone who will put in just as much effort as her to keep the marriage happy and healthy. That said, she also has deal breakers that she won't budge on. 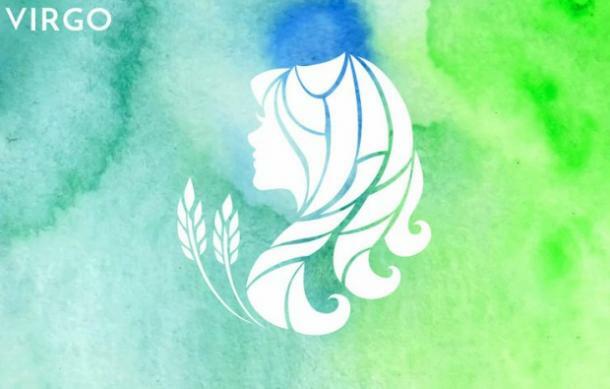 These deal breakers can vary, but the message remains the same: if you don't make an effort, Virgo will end the relationship. She has a knack for knowing when something is over and won't hesitate to initiate a divorce. 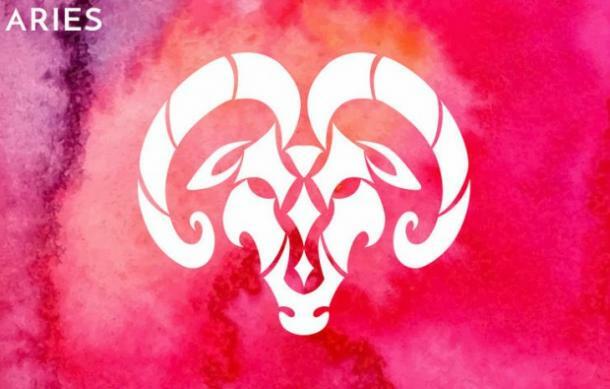 Aries is the most decisive zodiac sign of the bunch, which means that once she decides that divorce is the only option, there's no way anyone can change her mind. This doesn't means she's not sad about the end of her marriage, it just means she knows there's no other option. In fact, Aries may still love you – or at least care about you – even after the divorce is final. But just because she still cares about you doesn't mean that she's going to change her mind. She doesn't turn back on a decision because she knows what's right for her. 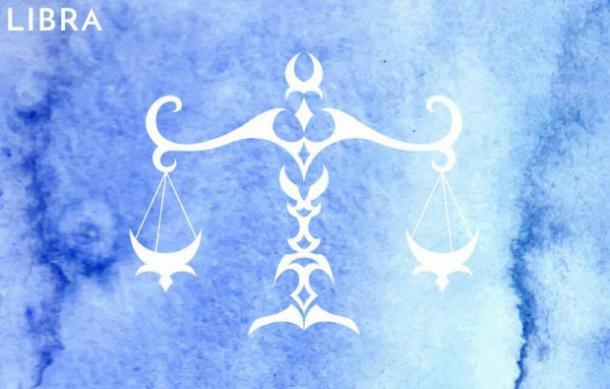 Aquarius is the zodiac sign most likely to initiate a divorce because she takes a logical approach instead of an emotional one like other zodiac signs. Because of this, it's easy for her to seem cold or like she doesn't care when she tells you that she wants a divorce. 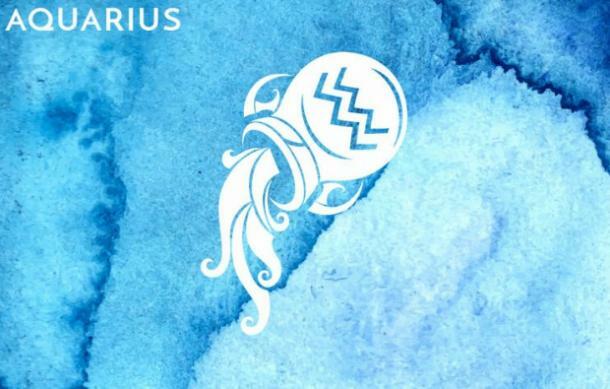 Aquarius is also one of those zodiac signs that, once she's made up her mind, doesn't usually go back on her word. Once the marriage is over, it's over. She tends to move on emotionally first, so by the time she hands you divorce papers, she's totally moved on.